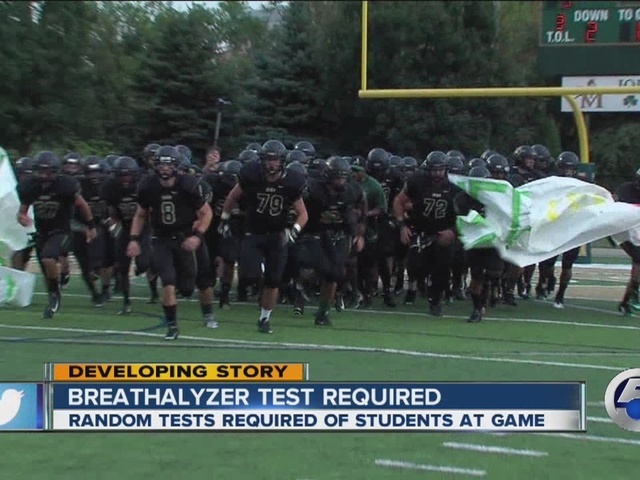 About 50 kids out of 250 were tested as part of a new mandatory breathalyzer policy at St. Vincent and Mary’s High School during Friday night's homecoming game, all coming out clean, school officials said. 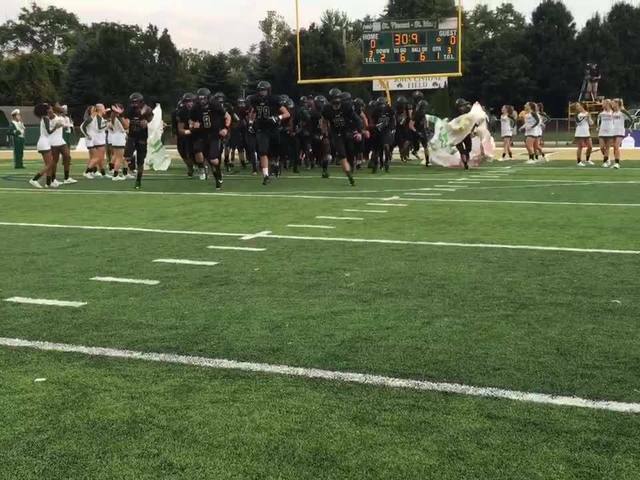 But some groups are objecting to the new rules implemented at this season's football games. Officials at the private Akron high school say the random screenings are a proactive approach at curbing student drinking. But the American Civil Liberties Union of Ohio is backing the concerns of some students who question whether the alcohol breath tests are the best approach. 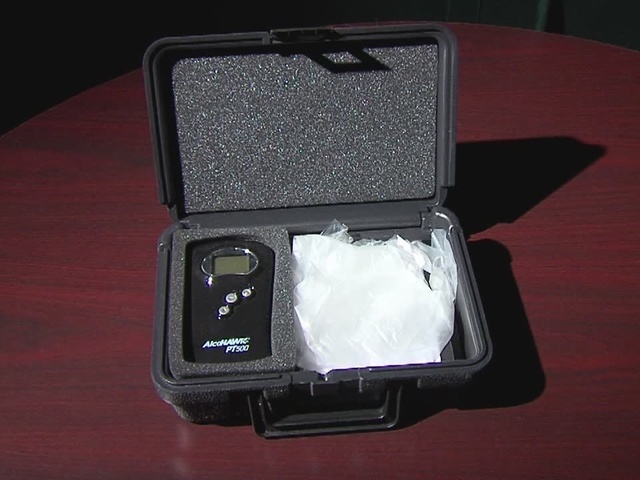 Random breathalyzer tests have been used at St. Vincent-St. Mary school-sponsored dances for the last three years. This is the first season that the policy will carry over to the football field as students enter the stadium through a designated gate. Approximately 15 percent of students will be asked to take the breath tests. The penalty for failing or refusing to take the test is an automatic 10-day suspension. But St. Vincent-St. Mary High School President Tom Carone said the punishment has never been implemented. "It's not a problem. It's just not a story I ever want to have to come out of St. Vincent-St. Mary," Carone told NewsChannel 5. "It's strictly not to catch someone drinking it’s to keep our students safe." Of the more than 700 families with students enrolled at the school, Carone says only a handful have called to complain about the new policy. But Gary Daniels, a spokesman for the American Civil Liberties Union of Ohio, said students and parents have a right to raise concerns. Daniels suggested that a counseling or workshop based approach would better serve the students. He also takes issue with the random approach to screening, saying that testing should be based on reasonable suspicion. “There are perhaps other ways to approach this problem that doesn't turn every student into a suspect,” he said. Carone said students displaying signs of intoxication are a first priority, but the random aspect of the screenings is meant to be a proactive measure. Because St. Vincent-St. Mary is a private school, Daniels said there are no grounds to argue against the policy from a constitutional perspective. The random testing began last week and Carone says it will continue throughout the season. Although the breath tests are handheld and portable, randomly-selected students are taken to a building away from the stadium to protect their privacy. At Friday night's homecoming game, school officials said about 50 students were tested out of 250 and none tested positive for alcohol. And the new rules off the field didn't seem to dampen the Fighting Irish spirit, with the team taking home a win.